Home / Learn / Why “Smart Textiles”? What is behind Smart Textiles? In this post we want to introduce the world of smart textiles and show their potential of innovation. Revolutionary innovation through the meeting of different competences! Technical textiles, so-called smart textiles and high-performance textiles are considered to be the key technologies of these days. Even in governmental programs in Europe and the US, these technologies play a major role. Already huge corporations like Levis, Google and Microsoft are dedicated to the Smart Textiles. Keywords such as digitalization, electro mobility, energy storage, health, ecology and infrastructure are just a handful of topics mentioned in this context. It all sounds very nice and exciting – but only very few people know what is behind Smart Textiles? What do they matter, how do they work and in particular, where are the advantages in use? We would like to get to the bottom of these questions with WEARIC and simplify access to smart textiles. 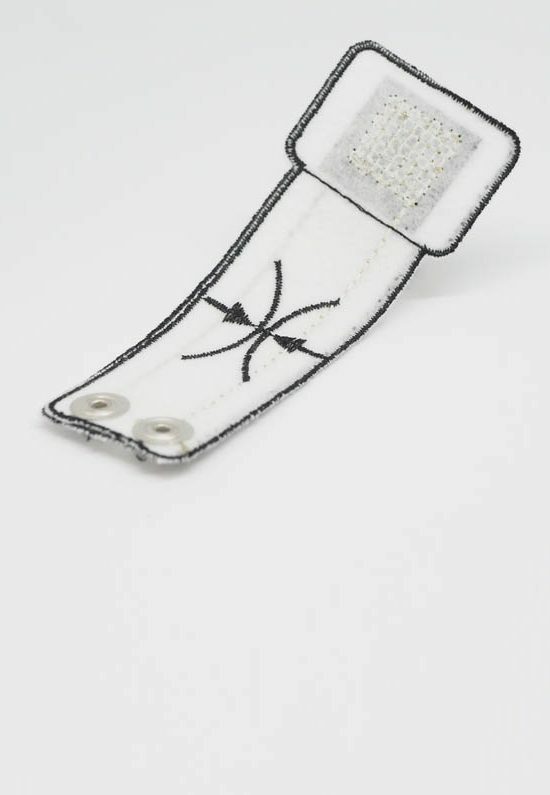 With our instructions for textile sensors, the connection with a printed circuit board and the associated electronic measuring circuits, you can create your own wearables. The basis of Smart Textiles is the combination of electronics, IT and plastics technology, combined with textile know-how. In the future, there will be interdisciplinary teams that combine exactly this expertise to offer novel solutions. In order to bring this interdisciplinary team into your workshop, we have developed the “Wearic – Smart Textiles KIT“. 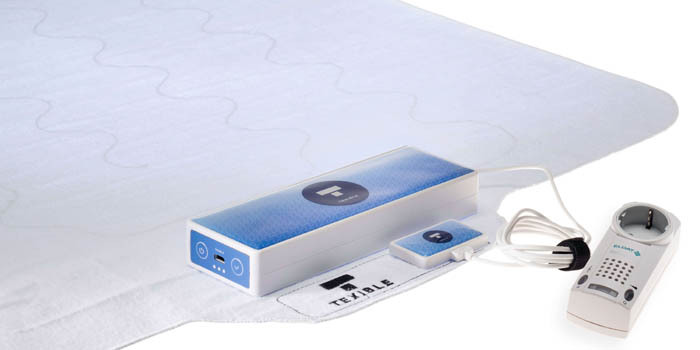 It is the world’s first do it yourself package with textile sensors. Plug and Play – a nano controller connected to smart textiles. 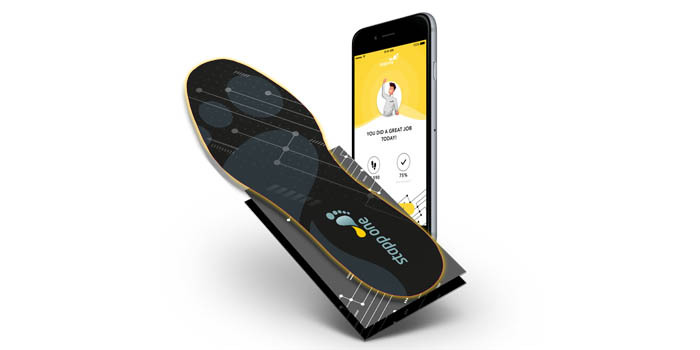 With this interplay of different areas, you can for example create heating socks for your grandmother, pressure-measuring soles for everyday wear, moisture measurements in gloves, color-changing T-shirts and many more. Your creativity knows no boundaries. Make it! What are the advantages of textile sensors? Textile sensors have many advantages over conventional electronic sensors. For example, smart textiles are soft and virtually unnoticeable in clothing. They are also bendable and breathable according to the textile character. Finally yet importantly, one of the toughest requirements is the washability. The Quick Guides in our Learn Section describe Basic Sensor Principles for Your Smart Textiles Future. Textiles Surround us constantly in everyday life! New batteries need new materials, high performance textile electrodes can do a great deal.